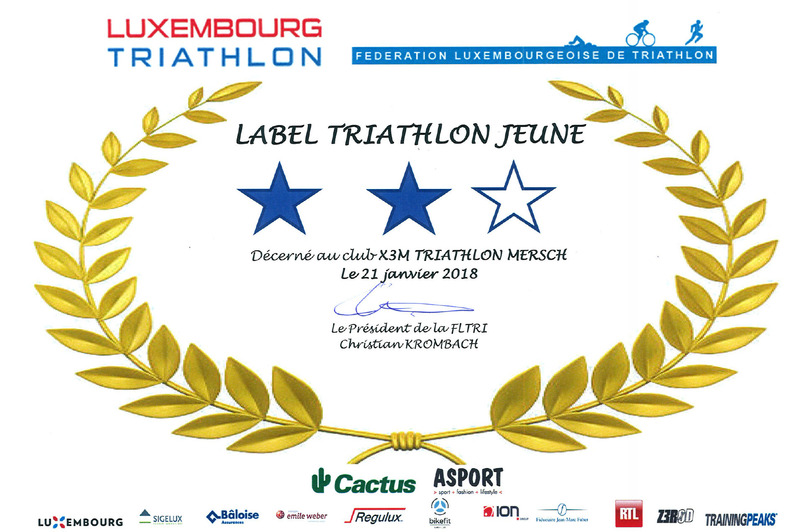 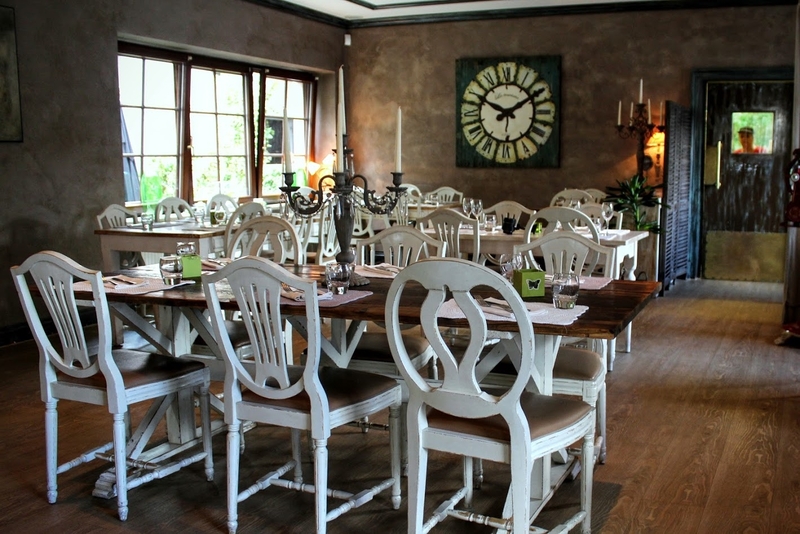 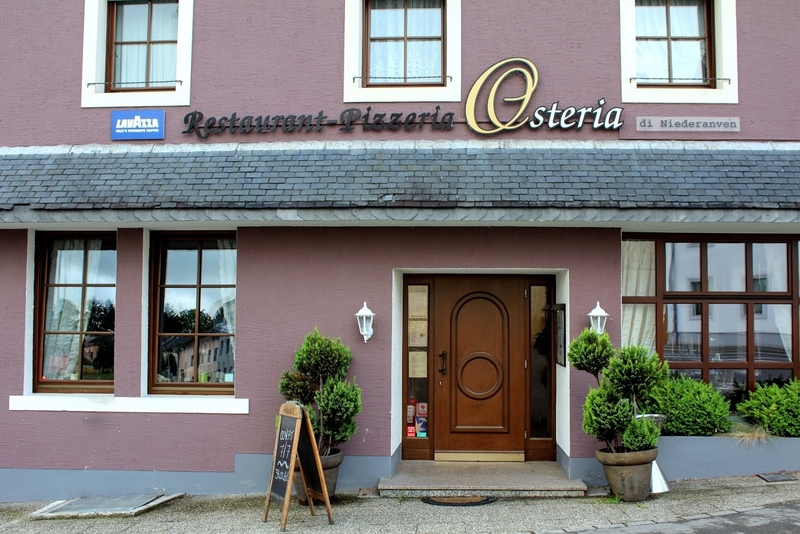 Sponsorship renewal with Osteria di Niederanven – X3M TRIATHLON MERSCH asbl. 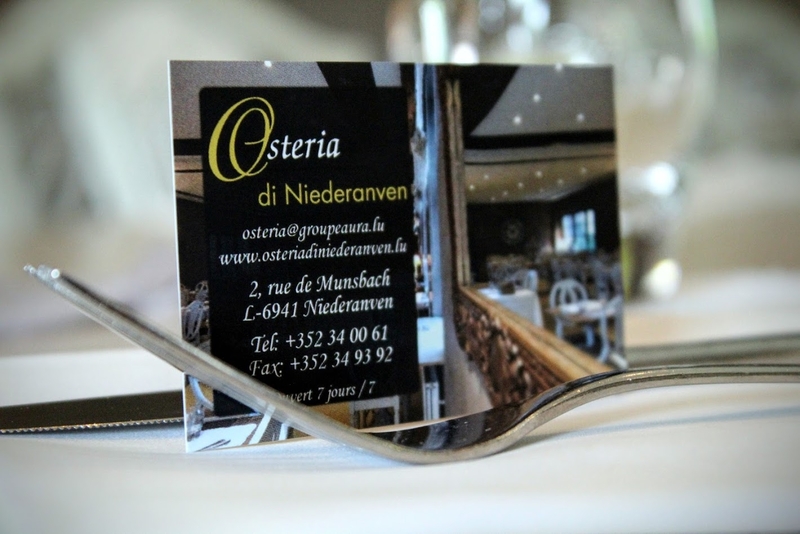 On behalf of X3M Triathlon Mersch, the committee and its members would like to thank the excellent italian restaurant ‘OSTERIA DI NIEDERANVEN‘ for the sponsoring deal renewal and their generous sponsorship of our team for the coming season. 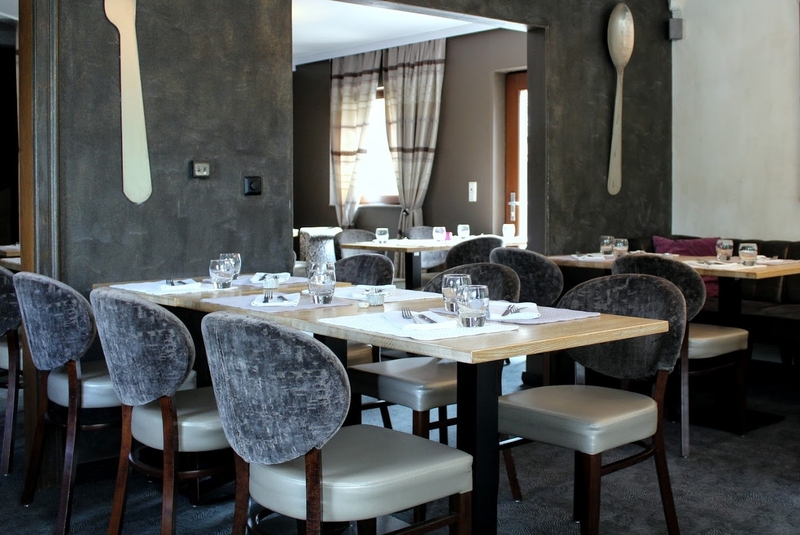 We would like to thank the whole team of the Osteria for their support and trust they put into our work.